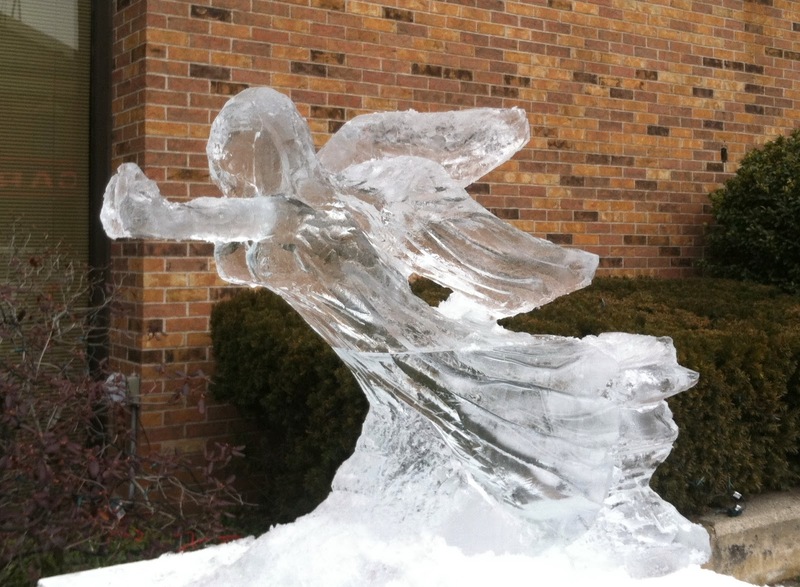 Thanks to an infusion of funds from the Northampton Radio Group—broadcasters of WRSI The River, WHMP and Hits 94.3—and the energetic support of Arts Night Out and the City of Northampton, there will indeed be a Northampton Ice Art Festival beginning on Friday, February 13. For the fifth time, the public is invited to share in thrills and chills as icy masterpieces take shape at a dozen downtown locations. Work starts at 10 am on the day, and completed pieces highlight Northampton's "Arts Night Out,” 5pm-8pm. They remain on display throughout the Valentine’s Day weekend—longer, if the weather cooperates. Featured ice artists come from diverse backgrounds with different levels of experience and expertise. 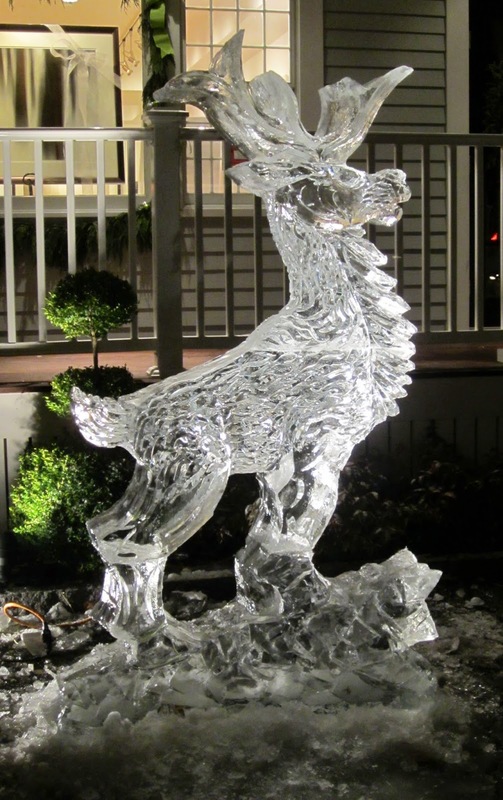 Several of them have participated in all of the festivals, including professional ice carver Joe Almeida, painter/sculptor Greg Stone, and Don Chapelle, founder of Boston’s “Brilliant Ice Sculpture” who always creates a unique piece in front of Thornes Marketplace. Mixed media master Peter Dellert makes a third appearance this year. Versatile sculptors Tim de Christopher and Matt Evald Johnson return as does installation artist Chris Nelson. The eclectic Sally Curcio debuts along with wood carver Nathan Peterson and Royalston sculptor Tom Kellner. And yes—another V-One Ice Luge will grace the terrace of the Eastside Grill. A map of artists and their installation sites will be available at Arts Night Out locations. Details are posted at www.nohoarts.org.